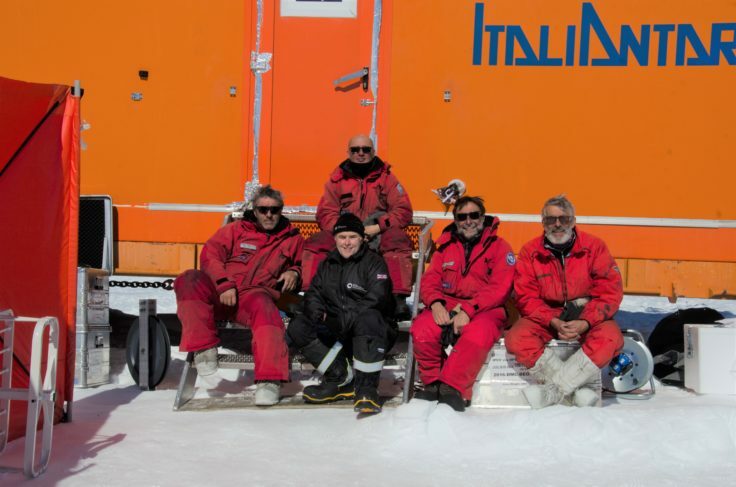 This week a team of European researchers announces its plans for an ambitious mission to find the oldest ice on Earth (9 April 2019). Antarctica’s ice has the potential to help scientists understand the Earth’s past climate shifts and make better projections about future climate change. 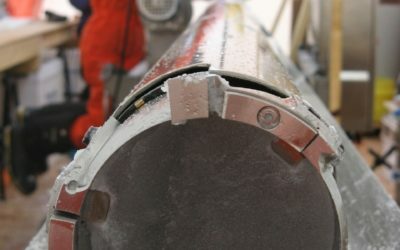 Speaking this week at a European Geosciences Union Conference in Vienna, the team explains how a 2.7km ice core drilled from ‘Little Dome C’ on East Antarctica will reveal the history of the Earth’s climate going back 1.5 million years. The mission – known as Beyond EPICA – involves scientists from 10 countries. Little Dome C (75.10’S, 123.35’E) is one of the most hostile environments on the planet, and average annual temperatures are below -54 degrees Celsius. The French-Italian research station Dome Concordia will provide operational support for ‘deep field parties’. 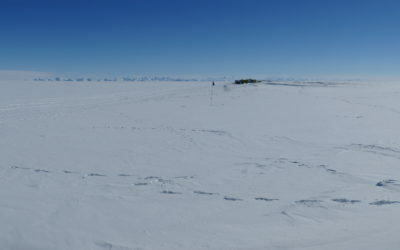 The team surveyed several sites in East Antarctica over three field seasons between 2015 and 2018. Sites were near Little Dome C, just 40 km from the previous EPICA drill site (which revealed a 800,000 year climate record) located at the French-Italian research station Dome Concordia, and one near Dome F, some 2000 km away. Teams spent months in freezing temperatures towing a radar behind a snow tractor in a grid formation at each site. In total over three seasons they covered around 2500km at each site – 5000 km in total. The team also drilled a borehole to determine the suitability of the site and the ice temperature at the bedrock beneath the ice. Understanding what controlled this shift in the Earth’s glacial cycles, and whether increasing carbon dioxide levels played a part, along with factors such as changes in the Earth’s rotational tilt, will help scientists to understand better how ice sheets will behave as the planet warms. 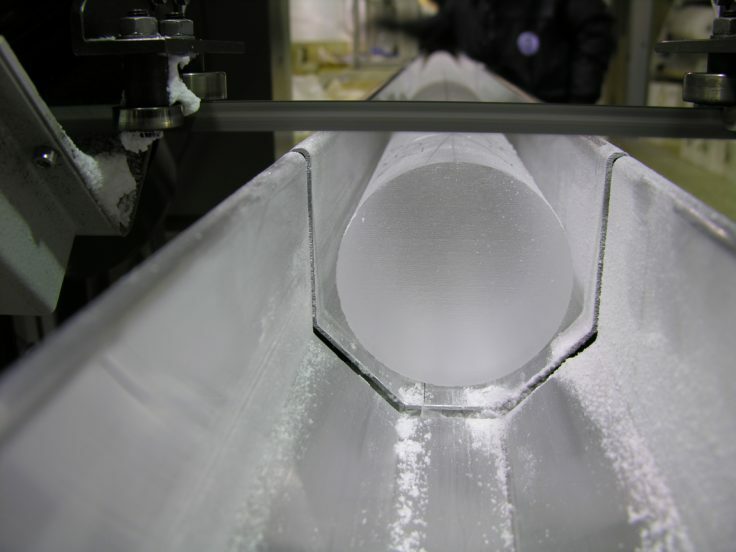 The multi-year project will extract an ice core reaching from the surface to bedrock, approximately 2.7km below.  Analysis of the core will take place in laboratories across Europe. 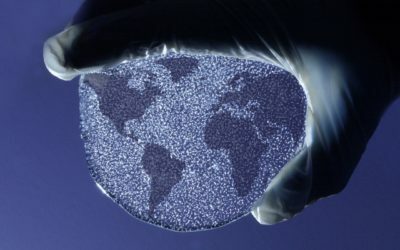 The Beyond EPICA consortium and its international partners unite a globally unique concentration of scientific expertise and infrastructure for ice-core investigations. 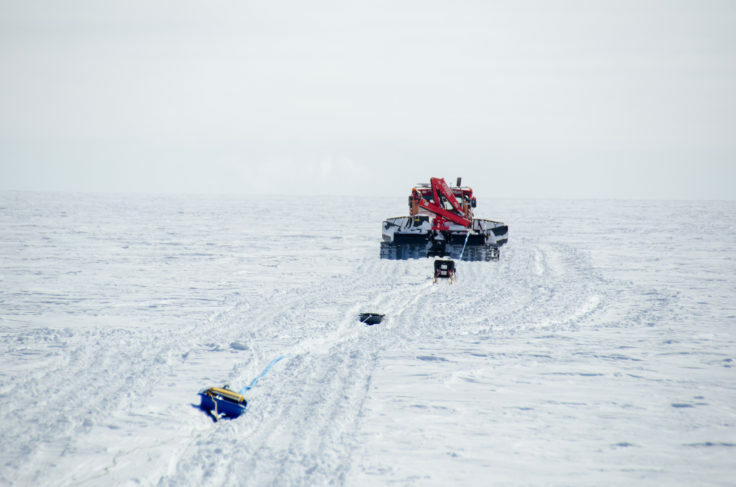 It delivers the technical, scientific and financial basis for a comprehensive plan to retrieve an ice core up to 1.5 million years old. 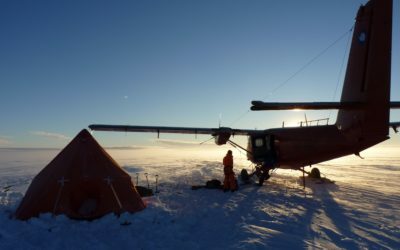 This is an important contribution for the future exploration of Antarctica and promises unique insights about climate and the global carbon fluxes. This knowledge will improve future prognoses of climate development with solid quantitative data and will allow establishing more targeted strategies, to cope with the societal challenges of global change.